SEO plays a crucial role in the growth of Business Now & In the Future. As the digital landscape continues to evolve, consumers first search online before making a purchase. The lights of digital not limited to only B2B sector, it also reaches the B2C sector and impacts local businesses in local search. In this article, we drive you through the 25 Best SEO Tools that assist SEO experts as well as Agencies for effective marketing. Furthermore, if Brands that do not make a proper plan and resourceful strategies for the growth and do not understand the importance of SEO will never succeed. As a result, they will be left behind and miss out on a great deal. Considering the importance of SEO, investing in SEO is worthwhile. But in case, it seems overwhelming there are also a few free tools which SEO Experts And Agencies can use in order to get strong return both now and in the future. One of the most recommended SEO tools online, Ahrefs. With this tool, you do get quick access to your current ranking, it automatically detects what keyword your website is ranking for & you can specify ranking based on country. Considering the largest website crawlers, this tool considered as the second to Google. 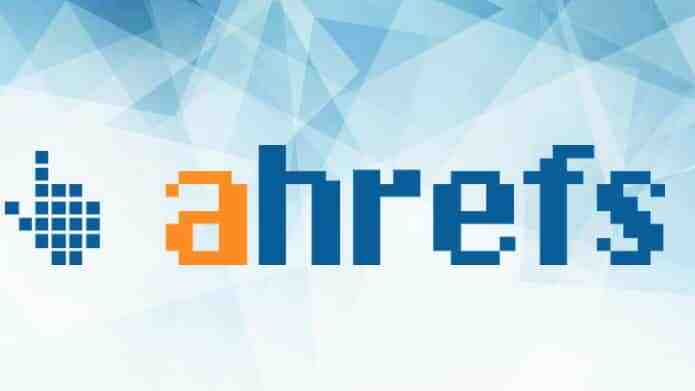 Ahrefs helps you to improve the website content, backlinks, keyword etc to get the best ranking. Ahrefs helps you to find the following points. Check the level of competition for your target keywords. All You only need to enter the URL you are checking Further, this tool display list of keywords that your web page is ranking for. 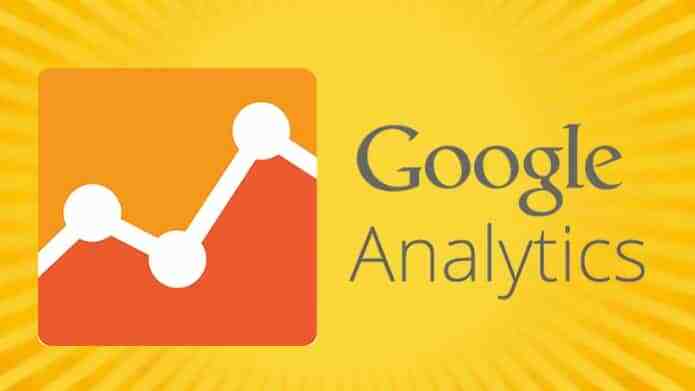 Google Analytics is the best web analytics service offered by Google that tracks and reports website traffic. It gives all the information related to your site visitors, organic SEO efforts and pay-per-click ad campaigns. Moreover, Google Analytics (GA) also called “gold mine” of data. Those businessmen, companies, small firms use Google Analytics(GA) have learned over time how to find opportunities to increase sales. Google Analytics (GA) solves many problems by addressing users to it and prevent them from realizing all possible revenue potential. To boost your sale it is not necessary to check your analytics daily, run 20 reports etc. It doesn’t work like that, as a result, you only waste your time. What specific bottleneck am I investigating? For example, cart abandons or drop-offs in CTA engagement. What metrics do I need to look at to understand this bottleneck? How can I monitor and improve it through potential data? 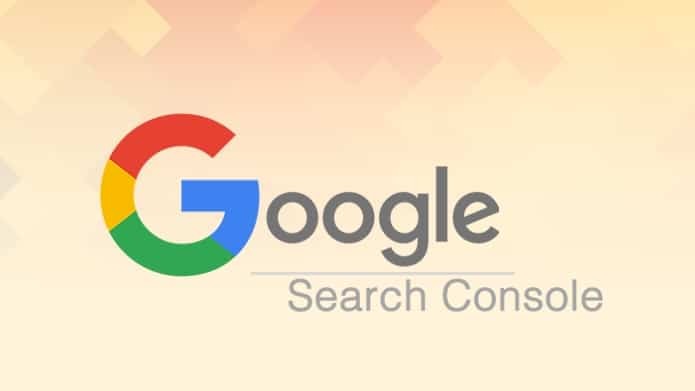 Google Search Console is a free web service by Google for webmasters. It lets you monitor(visibility and indexing status ) your website’s presence in Google SERP. It is very easy to use Google Search Console, all you need to do is verify your website by adding some code to your website. Below are the few ways by which you can use this fantastic SEO Tool to monitor your website. Verifying via domain name provider. Among the best SEO tools, Google search console helps you to control what gets indexed and how your website is represented. This way you can optimize your website for better performance in Google search results. If you are an SEO expert or an agency and you are not using this tool then it is highly recommended that you do so. This SEO tool lets you do keyword research, track keyword ranking, check backlinks, check competitor ranks, and most importantly, do a complete SEO audit of your blog. SEMrush helps you to find the following points. Best performing keywords of your competitors. Track all the keywords that you are targeting on Google. 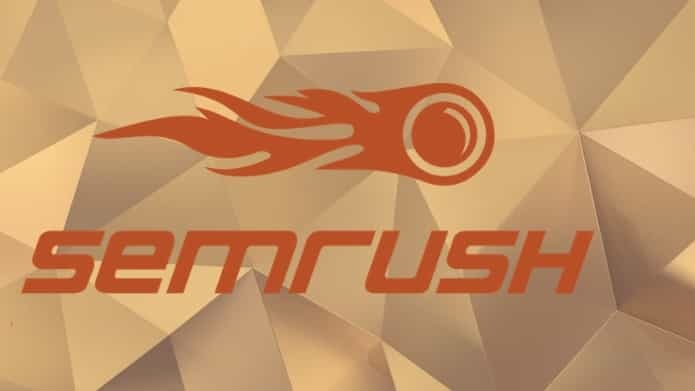 SEMrush is a powerful and versatile competitive intelligence suite for online marketing. It is very simple to use, just enter your website URL or the individual URL of a blog post, and it will show you which keywords you are currently ranking for. Furthermore, click on any resulting keyword to check keyword competition and other details. 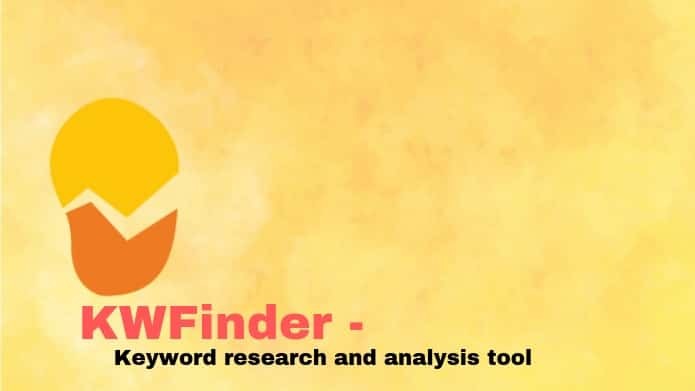 KWFinder is astonishing keyword research and analysis tool that helps to lead us in order to find hundreds of long tail keywords with low SEO difficulty and this tool is completely free! So, this tool is familiar among the SEO strategist, experts which help them to find the best keywords, further it helps to run analysis reports on backlinks and SERP (Search Engine Results Page). Other feature includes Rank Tracker that lets you to easily determine your ranking. Well, there are plenty of SEO tools you can check out, from which you can pick the long tail keywords with low SEO difficulty. 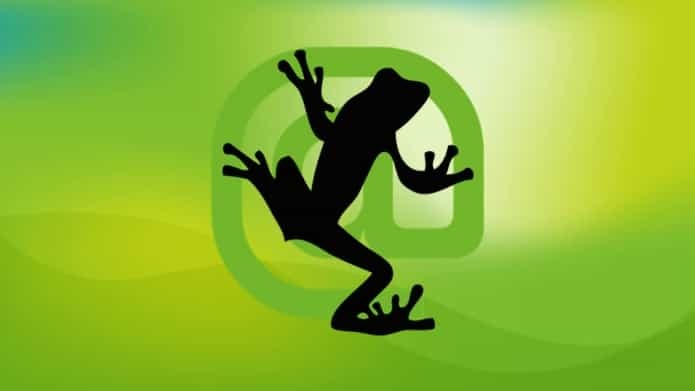 When there is the issue of time saving or smart work, the Screaming Frog is the best SEO tool to which crawls websites’ links, images, CSS, script and apps from a quick SEO perspective. Moreover, this tool helps you to quick site audits. Also, It informs you of duplicate content, fixes all the errors of a site like bad redirections. So, with the help of this tool SEO experts and agencies can track the competitor’s sites, analyse their data and get a broad overview. Either you are planning to develop a new website or currently running a website, Stuffing the right and the most searched keyword is always helpful in order to rank your site. 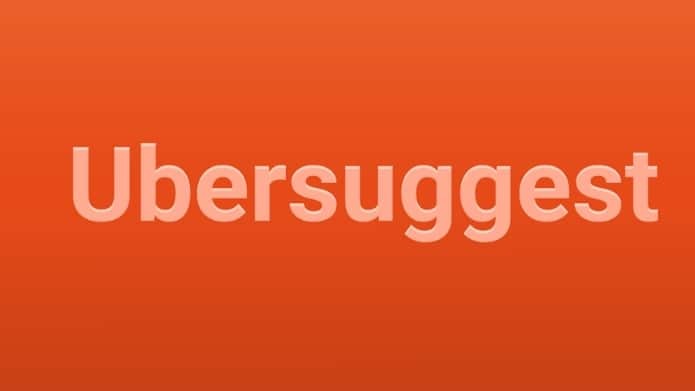 Ubersuggest is free Google keyword research tools to improve your SEO strategy. This tool is considered as the best keyword tool for getting lots of keyword suggestions, quickly brainstorm and find Keywords in your target niche. For searching the more accurate keyword, it uses Google suggests, and few other Keyword suggestion services. This extension is for Google Chrome. Apart from identifying the issues related to the code you can also see find broken images, alt text, and view meta tag information. 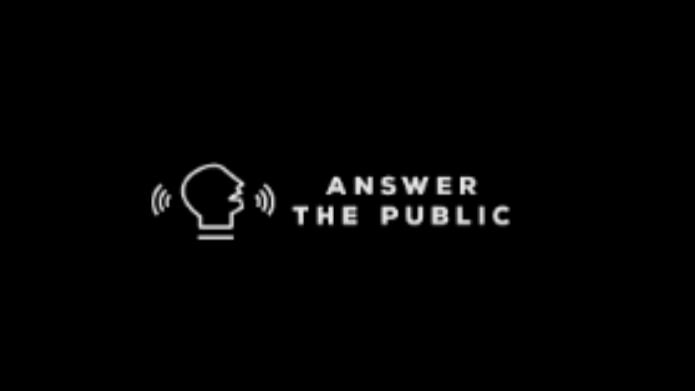 Answer the Public tool helps you to do some basic keyword research in case you are building a new site. It provides enough keywords to make a strategy and for stuff keywords in your new blog. Furthermore, this tool fetches Google autocomplete queries in bulk and separate them into various lists. Well, the tool is free to use but there are few limitations. This tool is an easy-to-use that lets you monitor your competitor’s keywords your( for which they are targeting) that includes, both in organic search and in AdWords PPC & SEO. It’s very simple, all you need to type in your competitor and you can download an entire list of these keywords. Considering the budget, it provides both paid and free service to help you. In the free version, it will only work for US & UK websites. Website speed, it is the first factor which makes the visitors to read more and spend more time on the website as well as the SEO. A slow website leads users towards your competition instead. 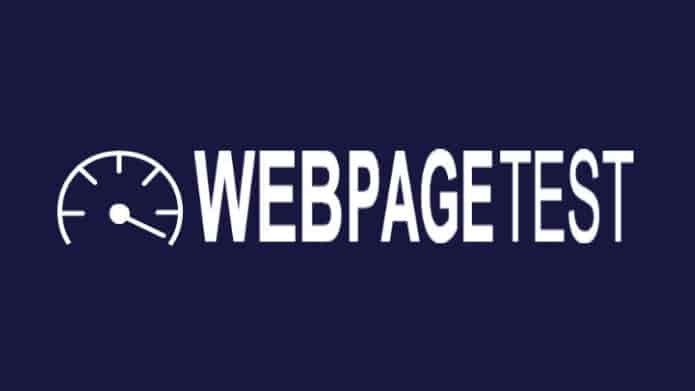 Another tool that assists you to analyze the content of a web page. After analyzing, It generates the suggestions in order to make that page faster. The result of analysis consists of the combination of speed metrics for both desktop and mobile. So, this tool is good to go for page metrics testing. 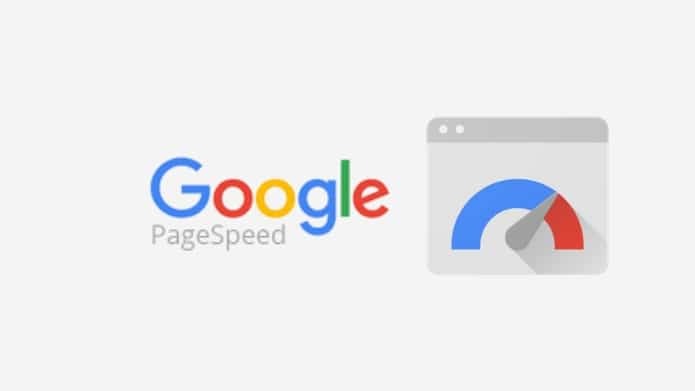 However, PageSpeed Insights does not always use exact page speed. It uses approximations. 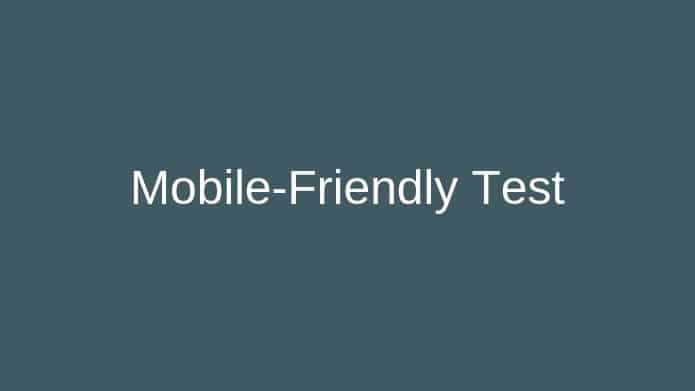 As we know audits offer a lot more than discovering errors, this tool helps you to test how smoothly visitors can use your page on a mobile device. The tool is very easy to use, all you need to enter a page URL to see how your page scores. Woorank: SEO Ranking Tool help in reviewing your website, check issues, track keywords, identify opportunities & create reports. 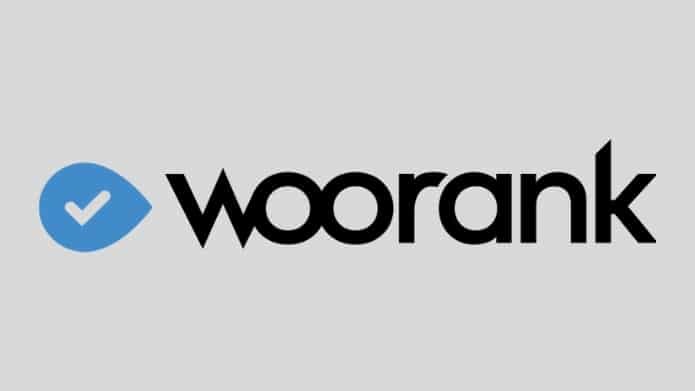 It has a 14-day free trial which means Woorank offers both free and paid options to track and report on your marketing data. This tool also helps you to find out your competitors targeting keywords and you will be able to boost your website traffic, leads & sales. 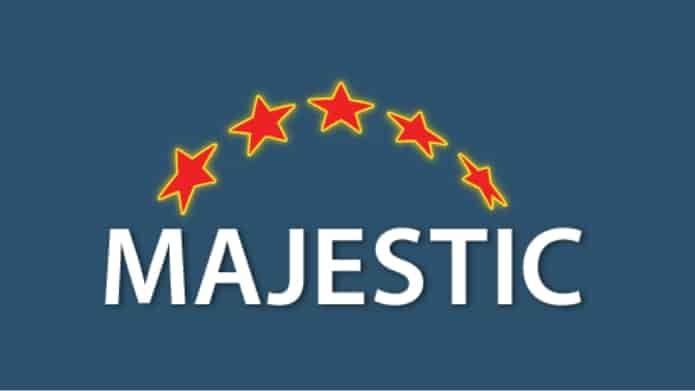 Majestic is known as the planet’s largest Link Index database. It has unique linking insights like Ahrefs. As link data is also a component of search engine ranking, this tool helps you to understand the link profile of your own, as well as competitor websites. So, this tool is not a complete package of SEO tools, which tells about the Keywords, links, traffic reports etc. This tool performs one function with perfection. 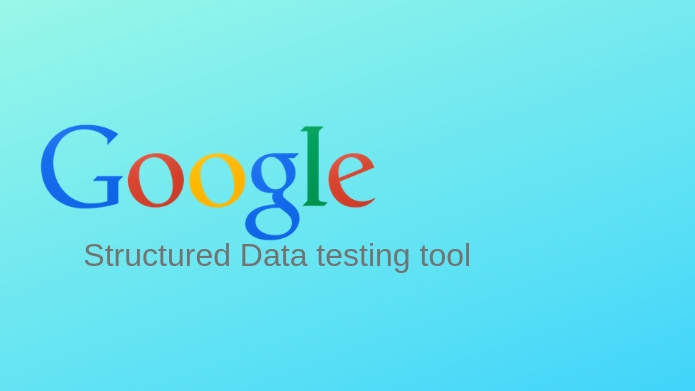 It assists you to test Schema structured data markup against the known data from Schema.org. Further, it identifies issues with your Schema coding. Fantastic tool that gives you insight on how well your site loads and provides actionable recommendations on how to optimize it. 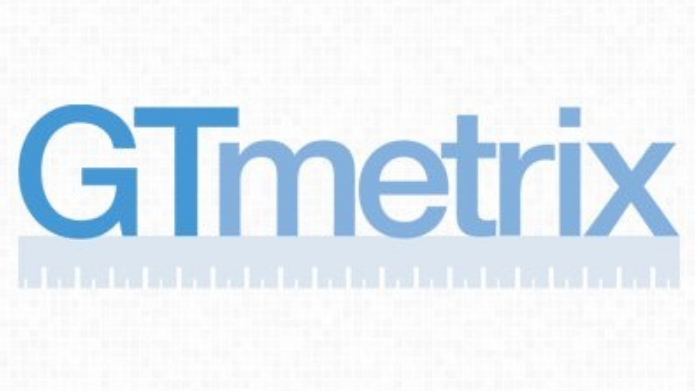 Of course, the site speed is one of the most important metrics for any website, GTMetrix, effectively gauge a website’s speed. Moreover, it gives detailed reports about your site’s performance and free tool. 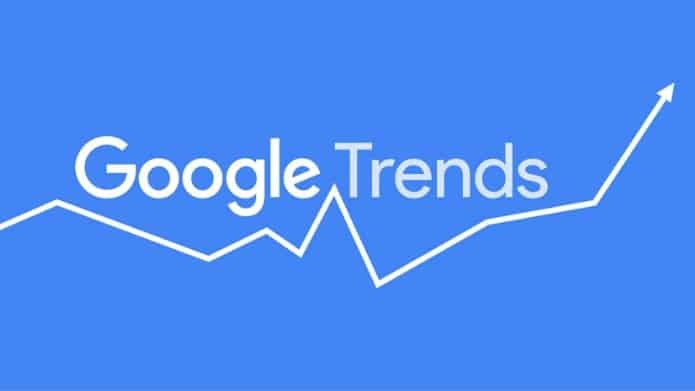 Google Trends, in the list of SEO tool, helps you to extract hidden insights that no other tool offers. So, it tells you information regarding a keyword, insights into trends around the topic. This tool is so valuable for search marketers. This tool checks the markup validity of Web documents in HTML, XHTML, SMIL, MathML, etc. 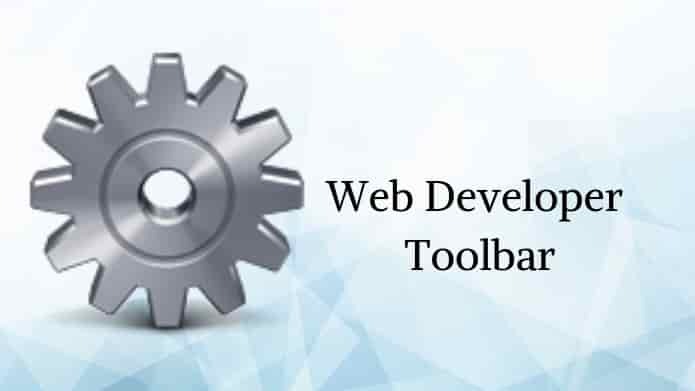 It helps in educating, how to code the right way by creating Web sites and apps that use the latest Web standards. 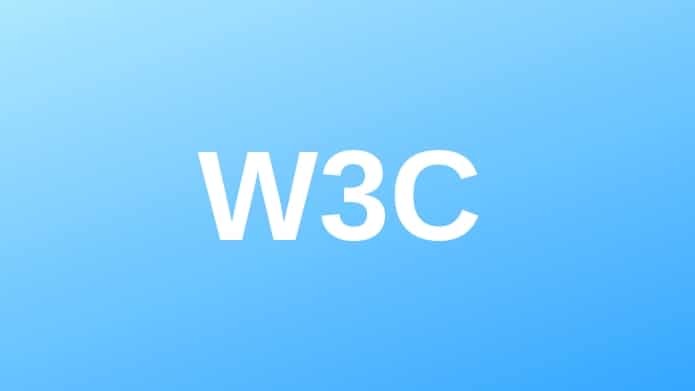 Now, if you ask why is it important that your site is W3C Valid? then the answer of this question is very simple i.e It’s important that your site is W3C valid to ensure the site works properly on your browser as well as the other major browsers such as Internet Explorer, FireFox, Chrome, etc. 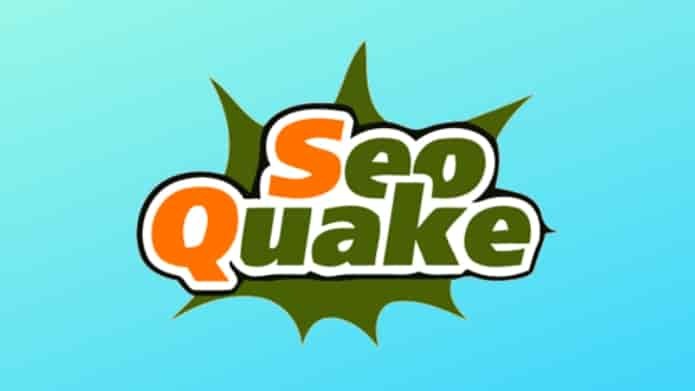 The SEOQuake tool helps you on-page site audits, assesses both your internal and external links. Apart from analyzing the data it assists you in improve your site performance by doing website comparisons with your competitors. Conduct on-page SEO audit in a flash. Examine internal and external links. Compare domains and URLs in real time. Export all data into a file. So, don’t forget to do website audit with this tool that will save your me hours of manual work. 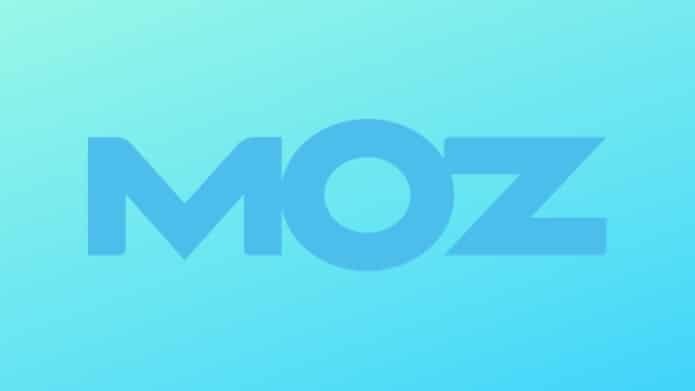 Well, MOZ not needs any introduction, one of the most popular and Leading SEO Tool that helps you in getting more traffic and More customers with Moz Pro. The features include are finding Keywords, Auditing Links, global rank tracking and Finding Errors. This is an ultimate tool which gives you much more than other tools with 100 per cent accuracy or we can say Moz is a full-service powerhouse. This tool helps you to get notified from Google Algorithm update. i.e you can analyze Panda / Penguin Update effect on your Blog. Moreover, Barracuda Panguin is a free SEO tool to help you investigate whether you’ve been impacted by Google’s algorithm updates. 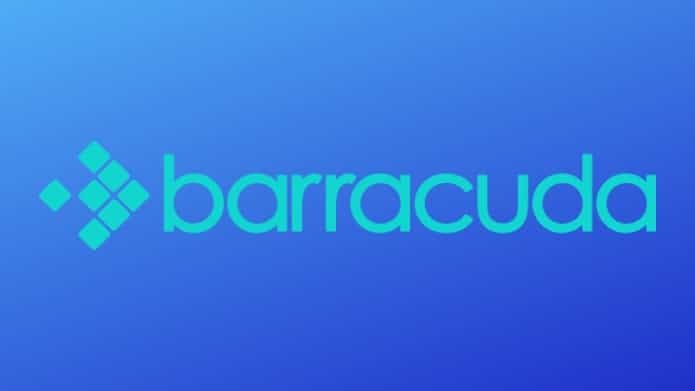 So, if you are a website owner whose website has been hit by the Google Algorithm update, I advise you to use Barracuda’s Panguin tool. 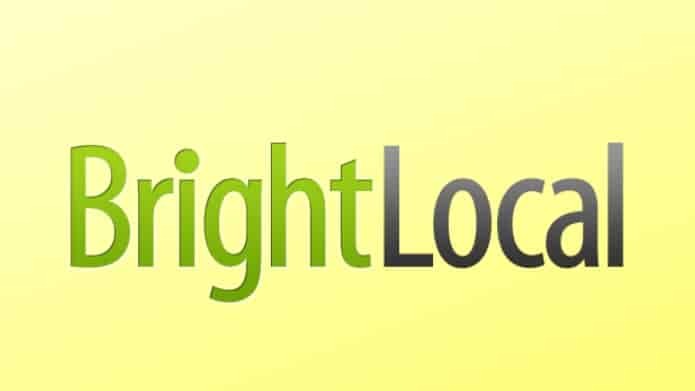 Among the SEO tools, Bright Local is a tool that gives fast and accurate local SEO Reporting and saves your lot of time. This tool fits for, Marketers, smart Agencies, Freelancers and Businesses across the world. 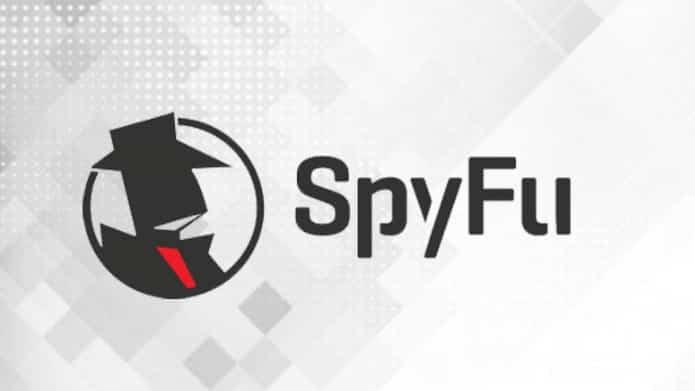 Furthermore, it has 14-day free trial and assists you to perform Track Search Rankings, Audit Citations, Monitor Reviews and Analyses of your Google My Business & GA data. 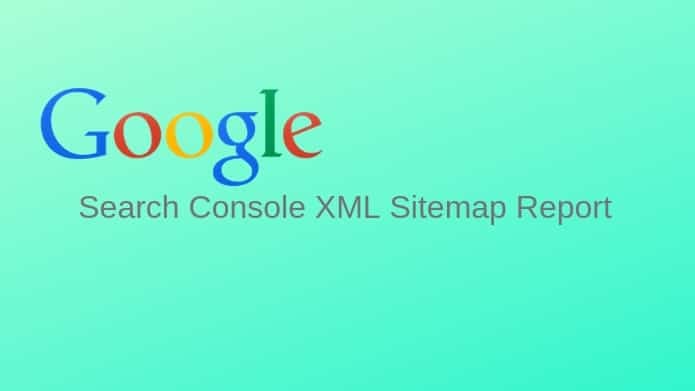 As we know that we have new Google search console and this new Search Console encourages the use of sitemaps to help Google discover the right content on your site and in order to improve content tracking and error reporting. As daily millions of article written by bloggers (web pages turns into multiple numbers) and published on their blogs. These bloggers expect for good ranking and a huge amount of traffic. How it comes? Well-written and optimized content helps the blog to rise the top of the search, good ranking and traffic. Writing this quality content takes time, efforts, what if someone steals your content? or to post the content without checking it for plagiarism issues. 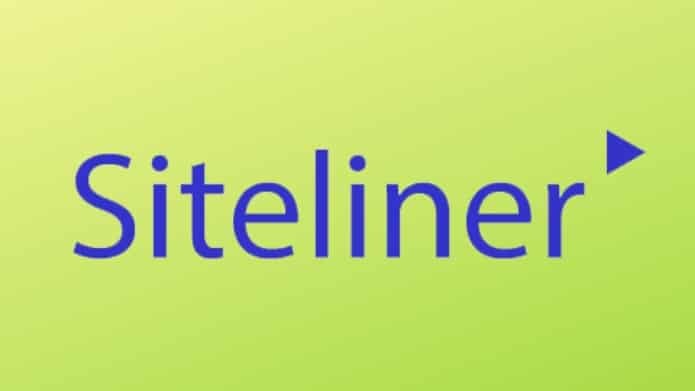 Siteliner helps to get rid of this problem, also do a fast analysis of your entire website like broken links, internal page rank, redirections, creates an XML sitemap and more. Also, there are many tools that help you to check plagiarism.